What do I do if I need to use my AA Drivers Legal Protection Plan? What does the AA Drivers Legal Protection Plan cover? What is the difference between Full NCD protection, step-back NCD protection, no NCD protection? 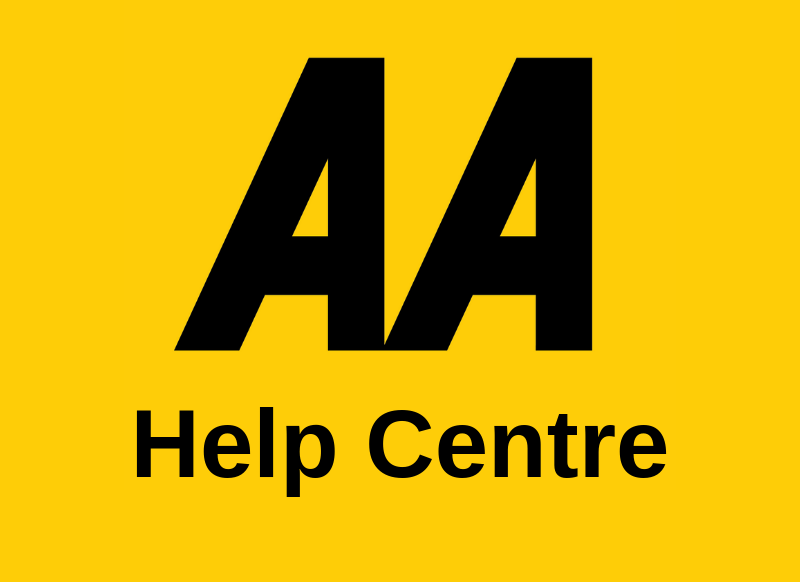 Is the AA an insurance company? How many years no claims bonus do I have? Will you accept a foreign no claims bonus? How long is my no claims bonus valid for? I want to pay my insurance in monthly instalments but I do not have a credit/debit card to pay the deposit. Can I use somebody else's card? Yes, as long as you have the cardholder's permission. If I pay by monthly instalments will it automatically roll over? Can I pay off the remaining balance at any time?